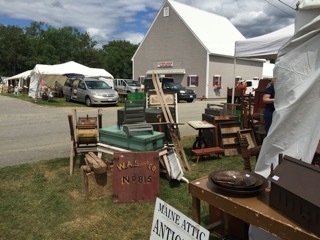 Literally thousands and thousands of antiques enthusiasts have been attending this festival annually for the past 37 years. 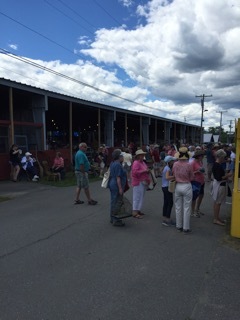 This is the largest antiques show in Maine. 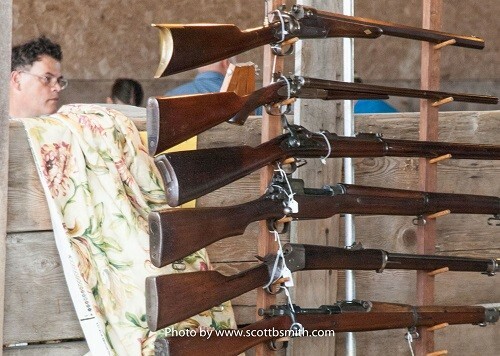 Featuring dealers from 20 states offering a wide variety of antiques and vintage collectibles from the early 18th century through the mid 20th century. The festival runs rain or shine, indoors, outdoors, and under tents – there’s something for everyone. 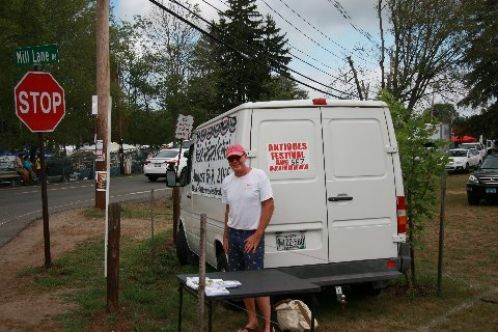 Great Maine food vendors as well as the Maine Craft Beverage Beer & Wine Garden! Early Bird Weekend Pass $25 each start Friday at noon.